The Xibe are one of China's official minority groups. Today, the Xibe are actually two distinct people groups living on opposite sides of China. Each group has formed its own language, culture, and customs. 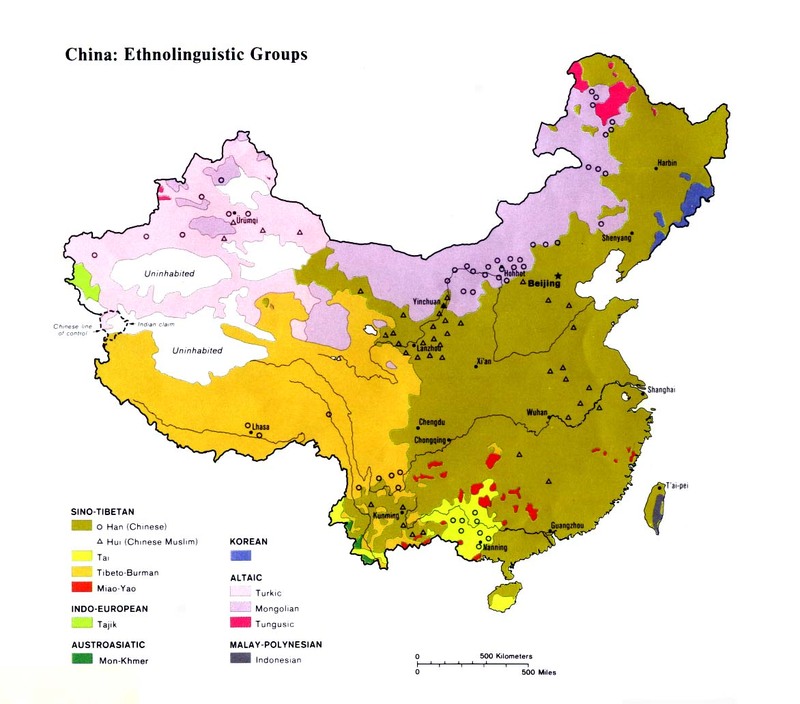 For mission purposes, there is no doubt that the two Xibe groups should be viewed as separate ethnolinguistic peoples. The name Xibe refers to the people's former custom of wearing an animal-shaped leather hook. Xibe history dates back to at least AD 400. Some historians believe they are descended from the ancient Xianbei tribe. Indeed, most Xibe today regard the Xianbei as their ancestors. Historical accounts often mention features of blond hair and blue-green eyes among the Xibe. One visitor said, "One can still find some Xibe with these features in Fuyu County in the northeast." Between 1690 and 1701, the Qing government moved large numbers of Xibe soldiers and civilians to Beijing, Shengjing, Kaiyuan, Jinzhou, and twenty other cities in Liaoning Province. Today most of the Xibe are culturally and linguistically indistinguishable from the Han Chinese. 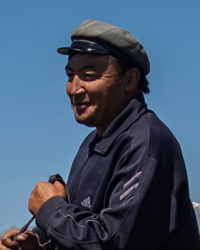 In the past the Xibe were divided into hala and mokon, common to all nationalities in the northeast. "A hala is a clan whose members all have the same surname. A hala consists of several mokon, localized kin groups claiming common descent from a progenitor." Until recently Xibe homes consisted of at least three generations of family members living under the same roof. Most Xibe are nonreligious in everyday matters, although elements of ancestor worship and polytheism remain evident. Every March the Xibe offer fish to their ancestors. In July they offer melons. Some of their gods include the Insect king, the Dragon king, the earth spirit, and the smallpox spirit. They pay special homage to Xilimama, the god who provides domestic tranquility, and Haierkan, the god who protects livestock. Although overall they remain an unreached people group, in recent years a few Xibe churches have been established north of Shenyang. This is largely through the witness of neighboring Korean believers. There are at least 300,000 Protestants and 60,000 Catholics in Liaoning Province today. In recent years Xibe gospel recordings were produced for the first time. Many Xibe now speak Mandarin as their first language and can be adequately evangelized in that language. View Xibe in all countries. 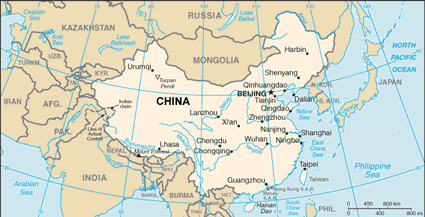 Location in Country: Approximately 180,000 members of the Xibe nationality inhabit more than 25 counties within Liaoning Province in northeast China. This figure does not include the 32,900 Western Xibe who live in Xinjiang on the opposite side of the country. They have been profiled separately.